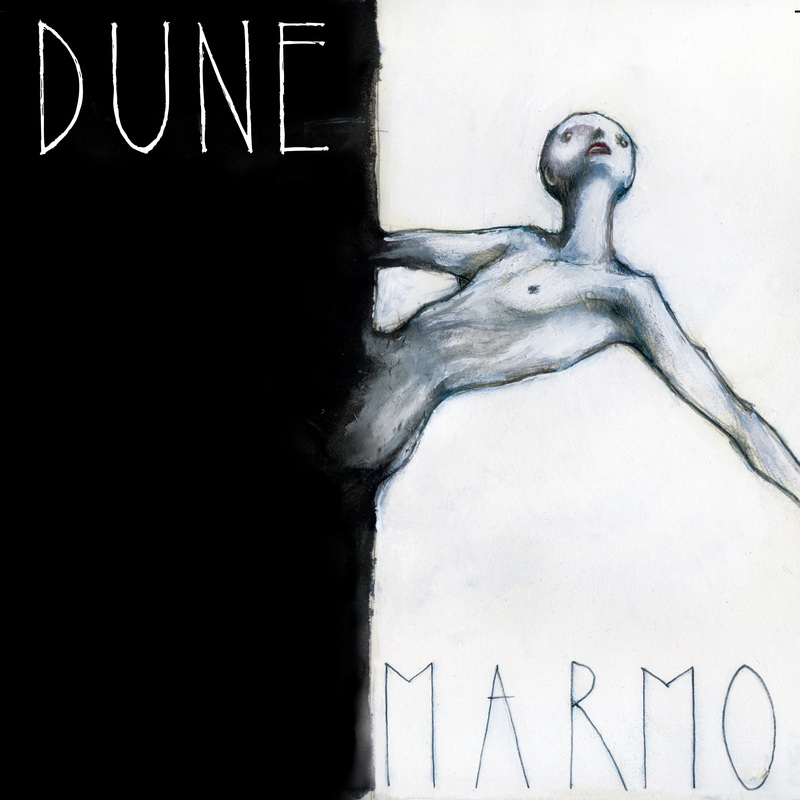 Marmo is the brand new effort from nihilism crusaders DUNE. Seven new tracks to bring you to the foggy hell of their edgy, nordic sound in the style of Breach and Neurosis, including a twisted revisitation of Pink Floyd’s ‘Astronomy Domine’. Brilliant analog recording produced by Fabio Magistrali. Artwork by Tommaso Garavini.